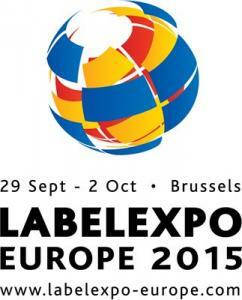 Mimaki will be participating in Labelexpo Europe 2015, scheduled for 29 September through 2 October in Brussels, Belgium. 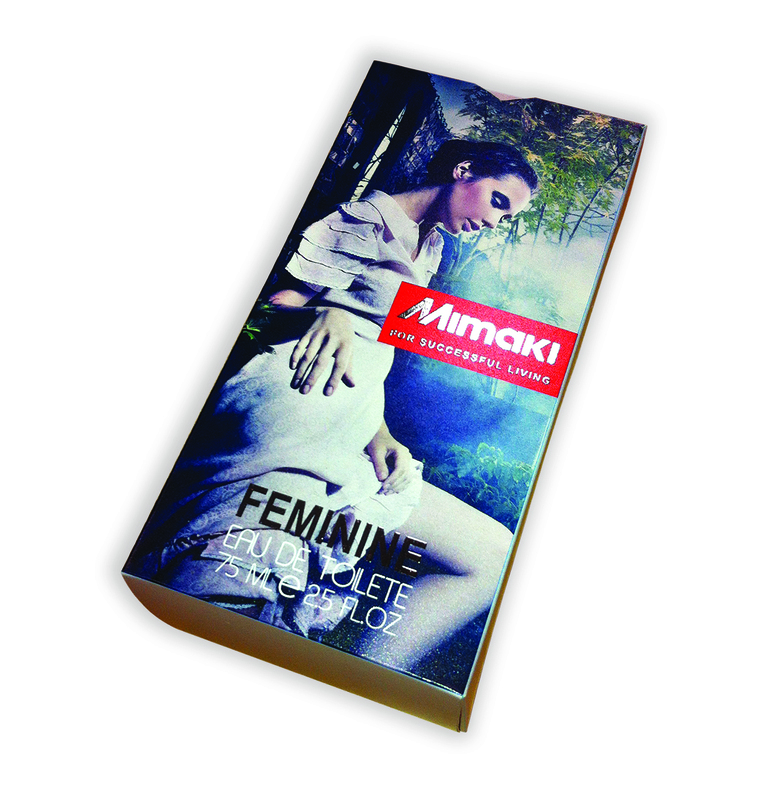 On Stand 8C52 Mimaki will display unique new products for the label market that can be created with the Mimaki family of printers. 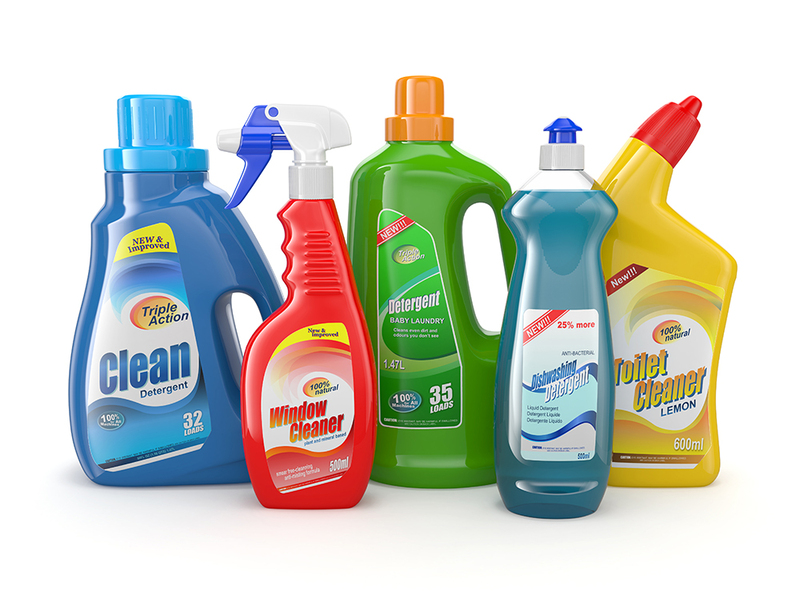 Highlighted at the show will be eye-catching labels embellished with Mimaki’s Eco-Solvent Silver Ink, alongside flexible and rigid labels for safety applications such as fire exits and assembly point indicators, delivered on the UJF-6042. UJF6042 A2 Format UV LED Flatbed Printer: With outstanding 1800×1800 print quality, this energy saving eco-friendly printer with LED UV curing has multiple ink options, including white ink, clear varnish and inkjet primer for printing on a wider variety of substrates. 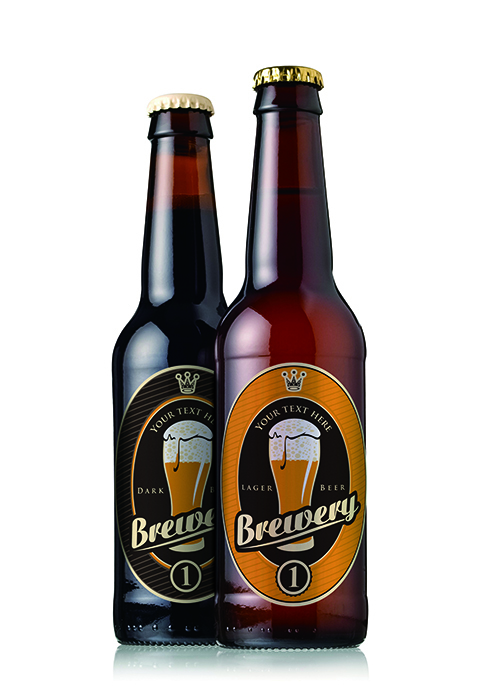 This printer is ideally suited for production of rigid or flexible labels, promotional material and packaging prototypes. 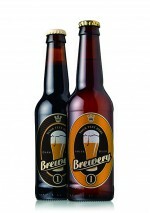 It allows for print on a wide variety of substrates, including glass, metals and acrylics.